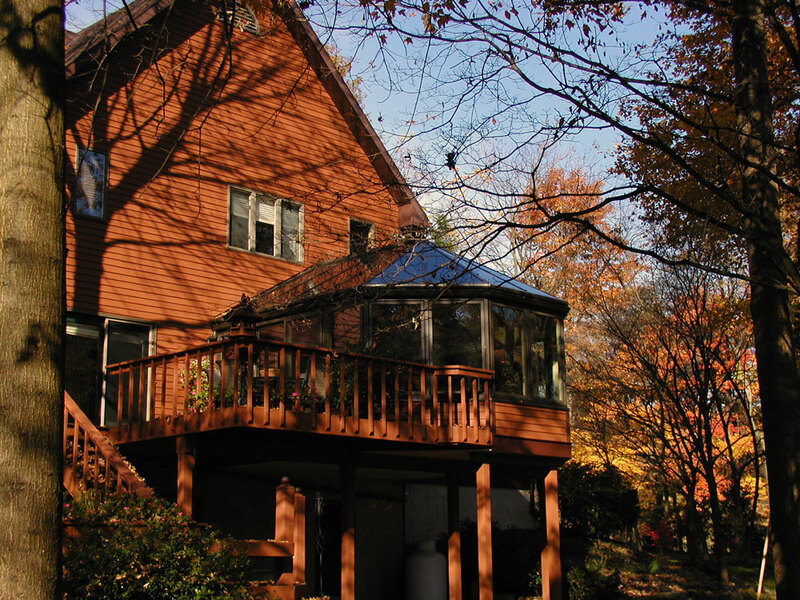 If you are deciding on a new addition to your home, one that gives you more space and adds more natural light, you will most likely choose between a traditional sunroom or a conservatory/solarium. 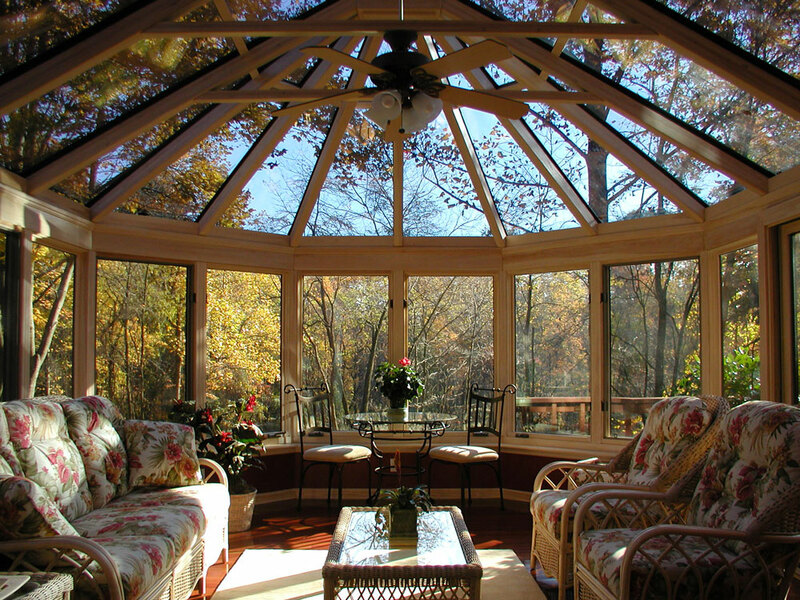 What is the difference between conservatories and sunrooms? 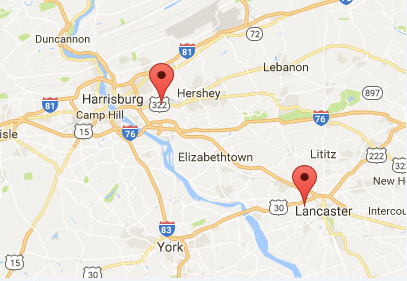 What do you need to consider when looking at solarium room additions in Harrisburg, Lancaster, York and other locations throughout Central PA? 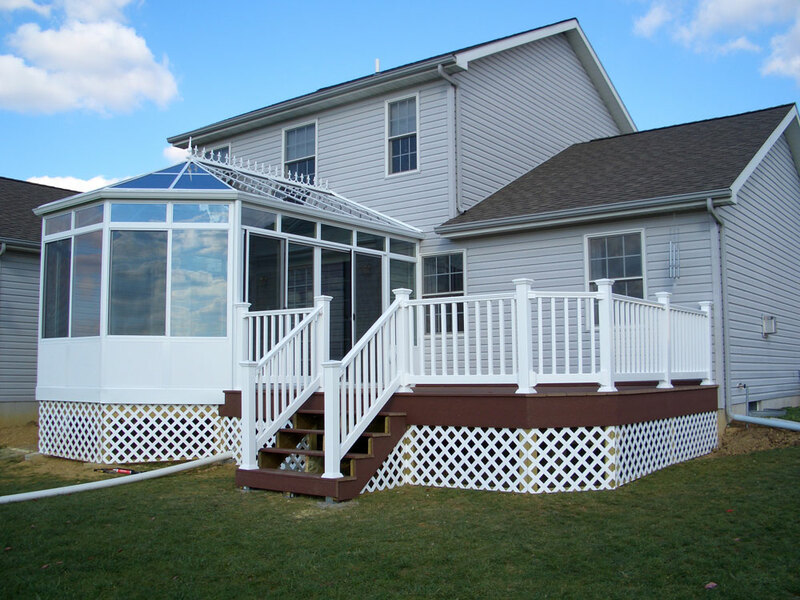 Unlike a sunroom, which is a complete structure attached to your home, a conservatory is an extension of your home. 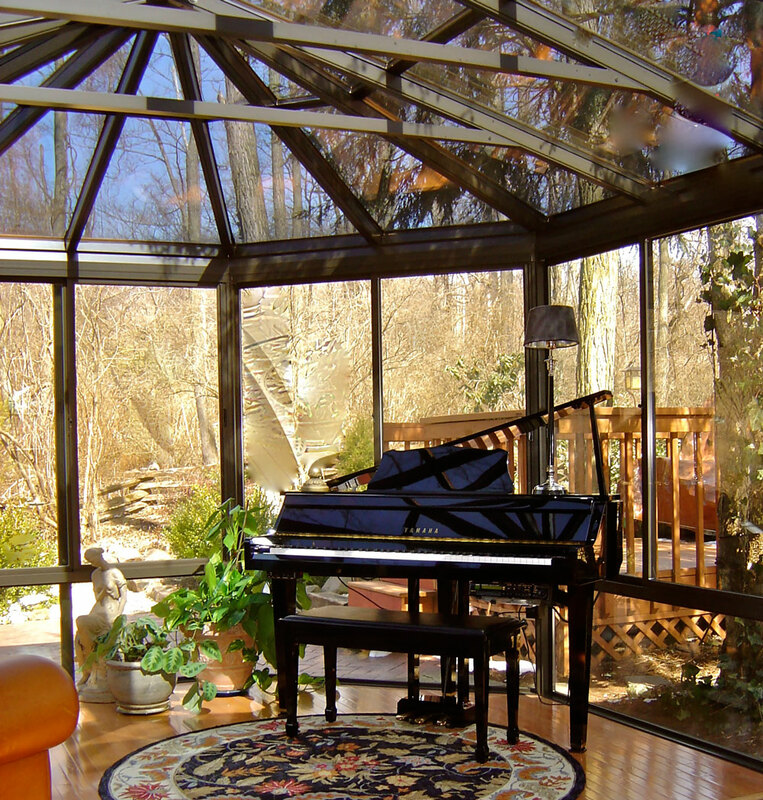 Conservatories have a distinct look and are fully made of glass within a sturdy frame, usually of aluminum construction. 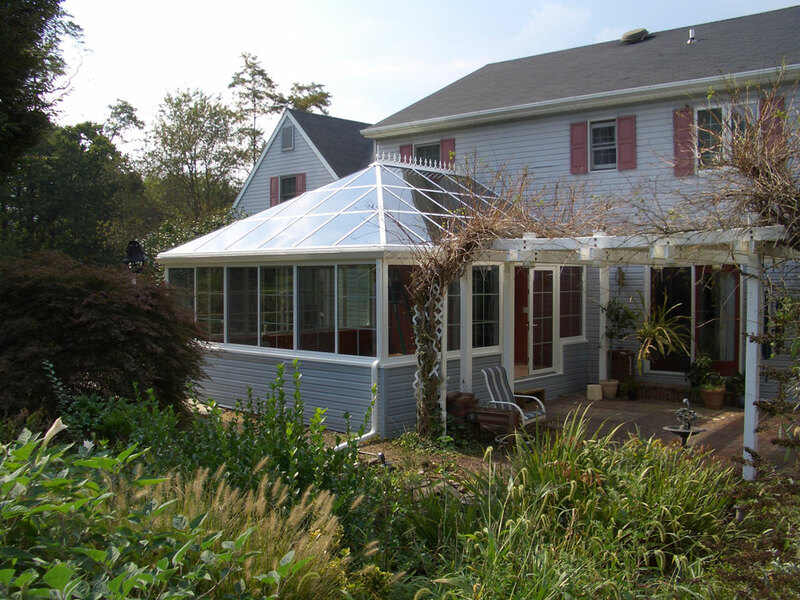 Because of their appearance, some think of conservatories as sunroom greenhouse additions, but residents are free to use their conservatories for just about anything. From caring for plants and enjoying a relaxing place to read in natural light and outdoor views, you will thoroughly enjoy your time in this versatile space. 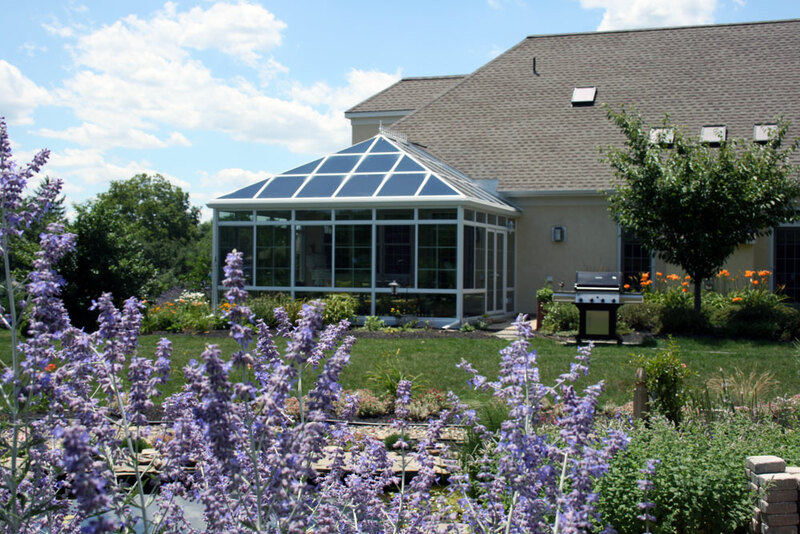 What Are My Options When It Comes to Conservatories in PA? Your first design decision for your new conservatory will be whether you want a Victorian-style or Georgian-style conservatory. Georgian conservatories are statelier, with old-world architecture and a lot of open floor space. Victorian conservatories feel more like a traditional greenhouse, with light coming in through the glass from all angles and a classic “bull nose” shape that gives it a very classic feel. 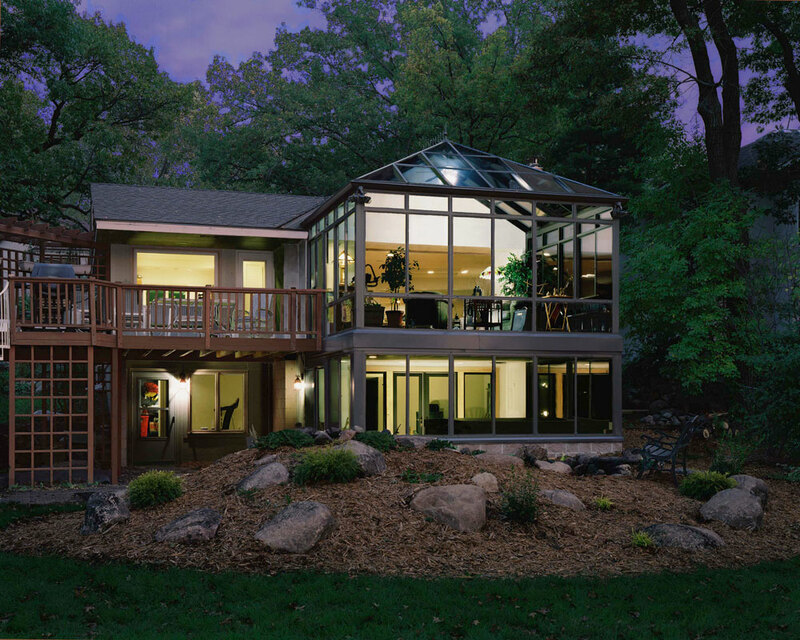 Taking cues from classical architecture, Four Seasons designed the English-Style Georgian Conservatory in maintenance-free and energy-efficient aluminum. 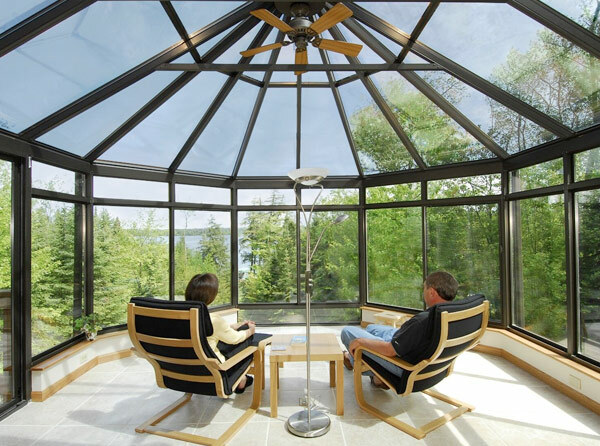 A slim profile available only with Four Seasons high-strength aluminum gives this conservatory an elegance unsurpassed by competing designs. The stately Georgian style conservatory design straight from the Renaissance castles of the British Empire lends an air of majesty to any architectural home style. With a regal nose and squared off shoulders, the Four Seasons Georgian Conservatory is at once proud and confident. With a little more floor space that its Victorian cousin, the Georgian is an attractive alternative. This is Elegance defined. Four Seasons revives a romantic age of splendor with its Victorian Conservatory. The faceted “bull nose” on this European themed room addition lends it a refined elegance befitting the finest homes but an economical price in keeping with the most humble suburban homes. Transport yourself back to a time of grace and style in the Four Seasons Victorian Conservatory. 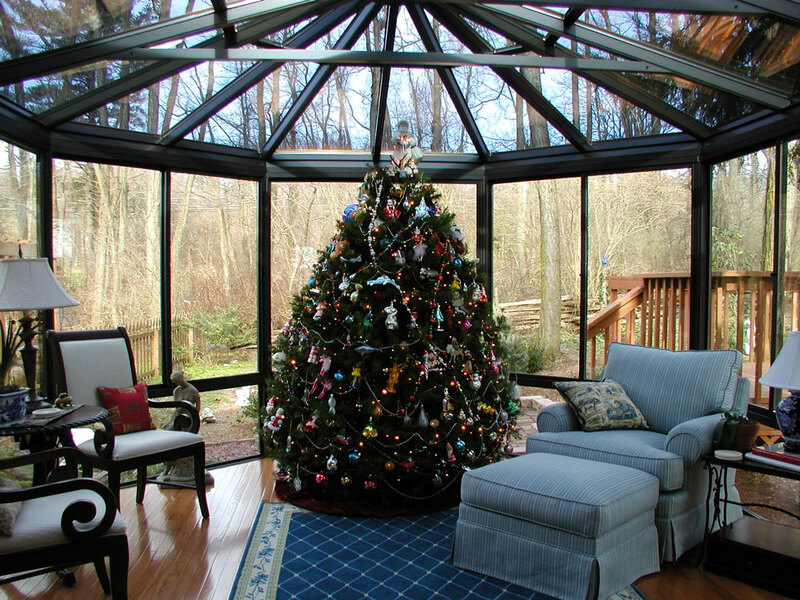 Where Can I Find Glass Rooms Conservatories in PA? 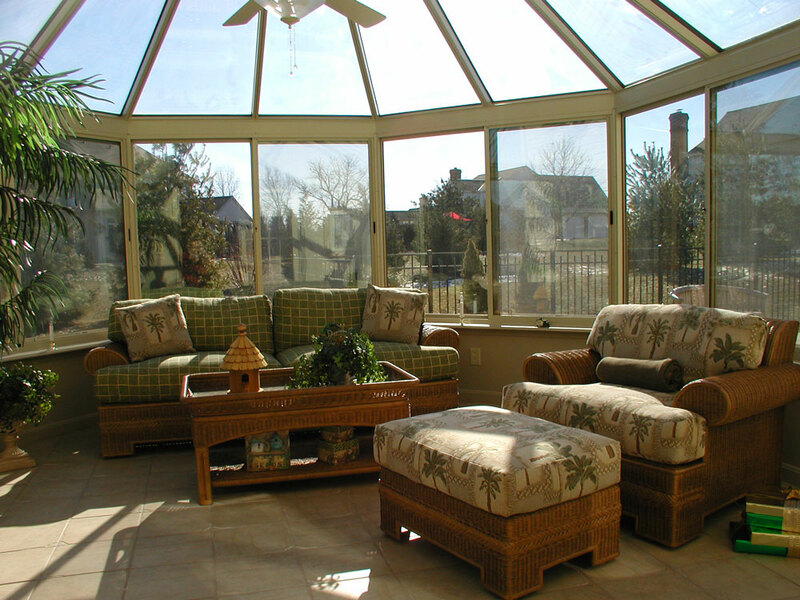 The place to go for your glass room conservatories in Lancaster, York and beyond is Four Seasons Sunrooms. We offer a breathtaking selection of conservatories for you to choose from. If you’re not sure which style or what options you want for your new conservatory, don’t worry. Our experts will help you figure it out. You can visit one of our show rooms for an up-close and personal discussion with our expert consultants with samples you can examine to help you make your choice. If you prefer, you can schedule an appointment for an in-home consultation, where we will send an expert to you, absolutely free, to look at your home and develop a design for your new conservatory with you. Getting started is easy. Either come by during business hours or just give us a call at 717-564-2244 or submit a request for an appointment online. One of our friendly and professional staff will start working with you right away to plan your amazing new conservatory. Get in touch now!